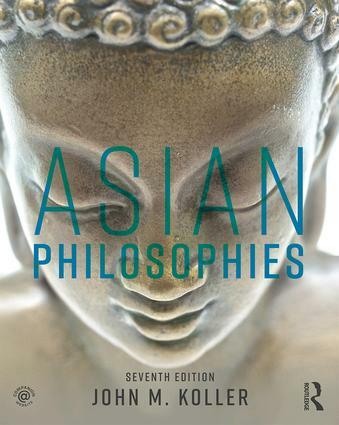 With an inside view from an expert in the field and a clear and engaging writing style, Asian Philosophies, Seventh Edition invites students and professors to think along with the greatminds of the Asian traditions. Eminent scholar and teacher John M. Koller has devoted hislife to understanding and explaining Asian thought and practice. He wrote this text to givestudents access to the rich philosophical and religious ideas of both South and East Asia.